Don’t let missing teeth put a damper on your daily life. Whether you are missing one tooth or multiple, dental implants can give you back confidence in your smile. At Walden Square Dental, we provide start-to-finish implant dentistry, which means that we can take care of the whole procedure from our office without having to refer you out. When you’re ready to restore your smile, ask us about replacing missing teeth with dental implants! 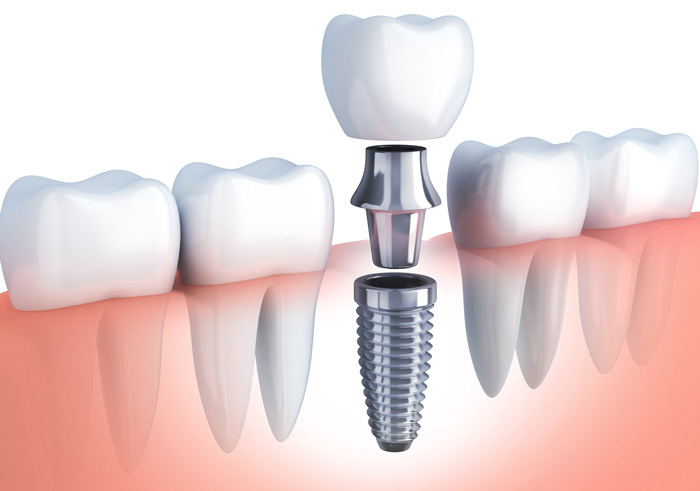 The tooth implant procedure can be broken down to two main parts. There is the dental implant placement and the dental implant restoration. First, we will surgically place a small, cylindrical post into your jawbone to act as the artificial tooth root. Once that has fused with your bone and the area has healed, we’ll move on to the next step. This is when we connect a custom restoration to the top of the post to complete the appearance of a natural tooth. Before you decide to go through with getting dental implants, you’ll need to see a dental professional so they can determine if you are a good candidate. People who have poor oral health, severe bruxism (grinding/clenching of teeth), or certain illnesses affecting the immune system may not be suitable for the procedure. At Walden Square Dental, we understand that no two patients, or their customized dental implant treatments are alike. That means costs will vary due to the frequency of appointments and procedures required to reach your desired results. It’s important for us to conduct a thorough consultation and comprehensive examination to best determine your needs and the associated fees. 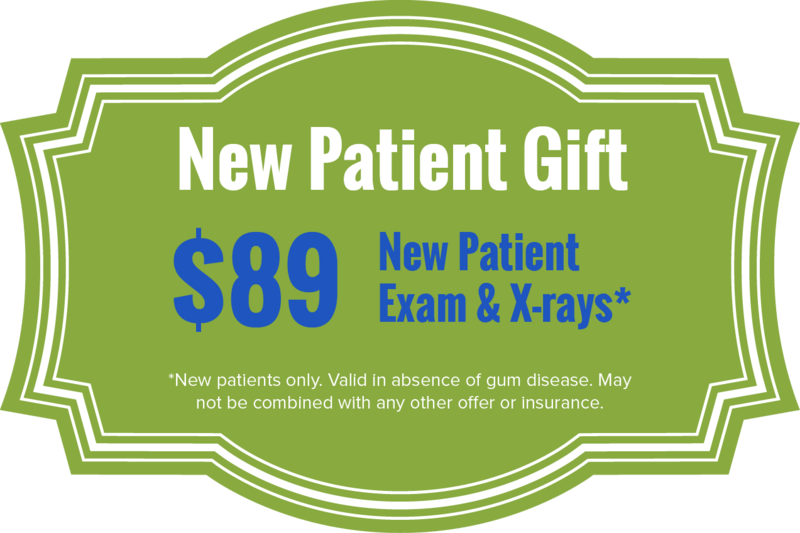 To help with the cost of your dental implant procedure we accept most insurance plans, offer third-party financing options, and have an in-house dental savers plan to help you get the dental care you deserve. Dental implants are permanent, so you don’t have to take them out to clean them or worry about them falling out. Dental implants feel and look very similar to natural teeth. Implant dentistry doesn’t require altering any of your surrounding teeth like with bridges. Dental implants stimulate your jawbone to prevent it from deteriorating, which can happen when teeth are missing. Implant dentistry means eating with ease — and without any food restrictions! Dental implants don’t slip and click like dentures sometimes do so you can speak with confidence. At Walden Square Dental, we understand that no two patients or their customized dental implant treatments are alike. That means costs will vary due to the number of appointments required and procedures performed that will be required to reach your desired results. That’s why it’s important for us to conduct a thorough consultation and comprehensive examination to best determine your needs and the associated fees. To help with the cost of your dental implant procedure we accept most insurance plans, offer third-party financing options, and have an in-house dental savers plan to help you get the dental care you deserve.